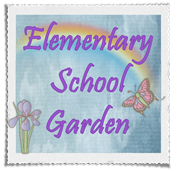 Today I'm linking up with Maria at Be the Difference to share a way that I teach respect in my classroom. On Earth Day we talked about not only respect for each other, but also respect for our environment. 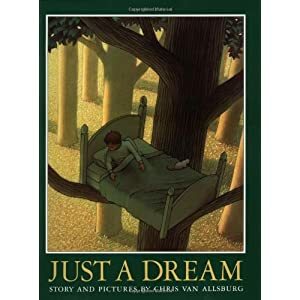 I used the book, Just a Dream, by Chris Van Allsburg. 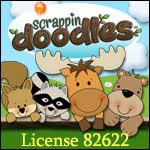 It is about a little boy, Walter, who litters and thinks recycling is a waste of time. When his friend gets a tree for her birthday he thinks it is a ridiculous gift. Walter thinks the future will be full of wonderful technology and exciting inventions. He wishes to visit the future and one night his wish comes true - in his dreams. Unfortunately, Walter doesn't see the world exactly like he'd imagined it. When he wakes up, and returns to the present, he is changed. This is a great book to talk about how a character evolves throughout the story. Walter develops respect for his environment and his friend who planted the tree. I typed up a few short response questions that I used with my students after discussing the book during our Socratic Circle. Enjoy! Hey, if you're looking for a good book on character development try "There's a Boy in the Girl's Bathroom." I'm reading this aloud to my 4th graders and they are loving it. I'm going to use the one you recommend for Earth Day next year. I found your blog from the forums! It's adorable! I have that book! Although, I haven't read it yet. 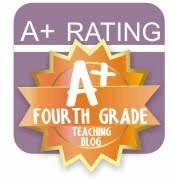 I'll have to try it out with my 4th graders! Thanks for the great book recommendation! Thank you Rachel! I love your header with the owls. It is super cute! I still need to work on mine a little bit to get it to look just right. Good Morning. Found you on Pinterest. I am your newest follower. I'm your newest follower! I saw your blog from the TPT forum and I started a Blog Hopping Party! 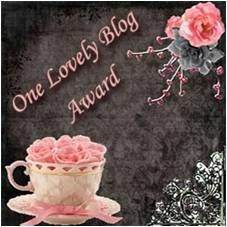 Come join me at my blog! Thanks Teresa! 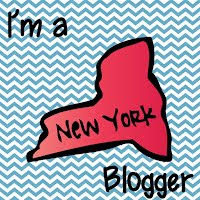 I stopped by your blog and I'm following you too! The Blog Hopping Party sounds amazing! What a great idea! I will join. Thank you!